The demand for telematics is continuously growing. The U.S. telematics sales are expected to reach 16.3 million units by 2020 in compare with 13 million in 2016. Telematics unites two terms: ‘telecommunication’ and ‘informatics’. It represents a wireless technology for transmitting real-time information from remote using smart devices. Insurance is one of the key areas telematics has a great impact on. Thus, the telematics innovation will enable better-behaved drivers to pay less for the insurance policy. Both insurers and policy holders can benefit from the technology. The central idea is to analyze data about the way of driving in order to calculate the insurance tariff individually. Hence, anticipatory driving will be rewarded. Through the analyzing driving behavior, every car driver can get a personal premium. Speed, braking, acceleration and steering behavior will be evaluated. For many customers it can ensure significant costs savings. The car drivers have a choice between a small box to install in the car or an app for the smart phone. 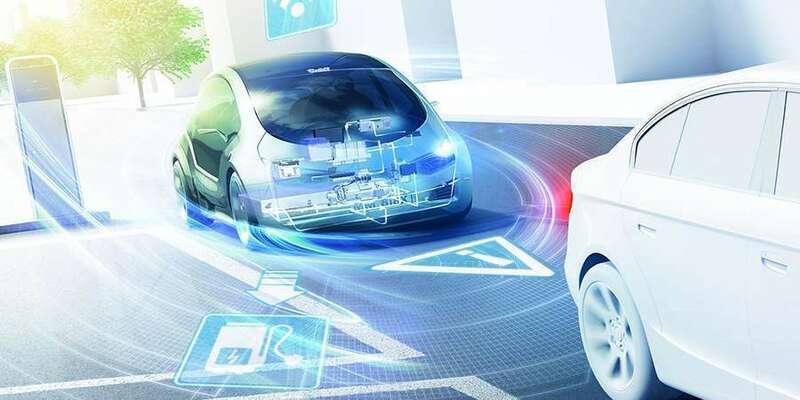 For example, one of the leading auto insurers in Germany, Allianz, offers a co-called BonusDrive telematics insurance and an app providing actionable insights. Besides, telematics tariffs include various value-added services: emergency e-calls, GPS-tracking against car theft as well as valuable clues for safe car driving. For instance, the European Parliament made e-calls mandatory for all new car models from 2018. Why are the telematics tariffs so attractive for the insurance industry? For the saturated insurance market telematics provides a revolutionary solution. In this context, the insurers are focused on the novice drivers as they represent a high-risk group. According to statistics, young drivers cause accidents more often than experienced drivers. That’s why the insurance premium for them is usually much higher. The data collected during the accidents can help to clarify its’ circumstances faster and more correctly. Thus, insurance companies can save costs for long procedures and experts. Insurance companies can expect competitive advantages, as they can offer favorable insurance rates to the policy holders. Significant discounts and value-added services will attract new customers as well build loyalty among existing ones. The key aspect for telematics innovation is to ensure data security. While the person drives, a big amount of data is collected including confidential information about the driver: travelled routes, what music he listens to and even the sound volume. There is a risk that the data about personal behaviors and habits will be tracked. It is important that the customers explicitly determine who receives their data and who not. Further considerations include the danger that the car telematics system can be hacked by the cyber criminals. Learn more about Qulix Telematics Services.